My family are big fans of super hero. We love watching the movies and we love sharing with our kids how much we enjoyed reading about most of the characters in comic books when we were young. The Wolverine is no exception. We love X-Men. 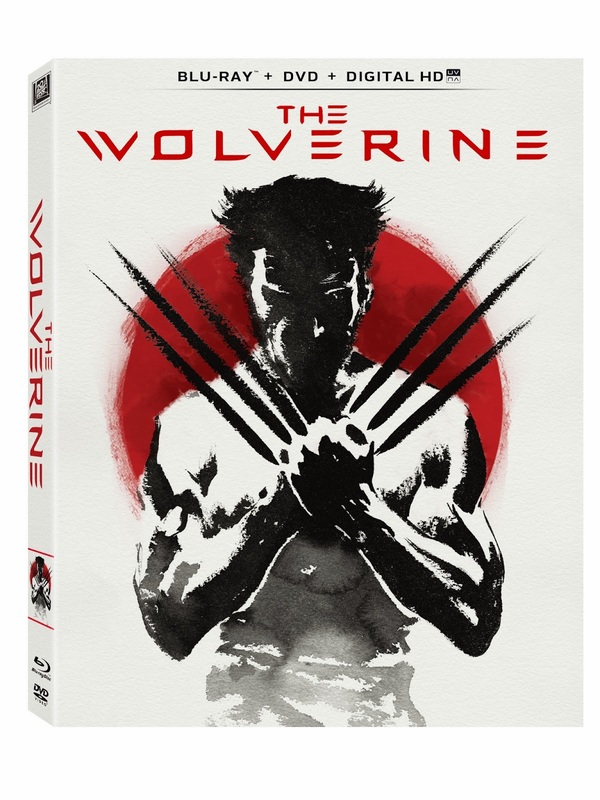 We loved the first movie in the Wolverine series and this one is just as good. Filled with lots of jammed packed action and a great story line that was written very well, this is a perfect movie for any fan of Wolverine's to watch and see. You definitely won't be disappointed as we weren't either. Out just in time for the Holidays, this would be a great gift to anyone you know who's a fan of this character. Disclosure: All opinions are my own. I received The Wolverine on blu-ray/DVD at no cost for the purpose of this review. No other compensation was received.